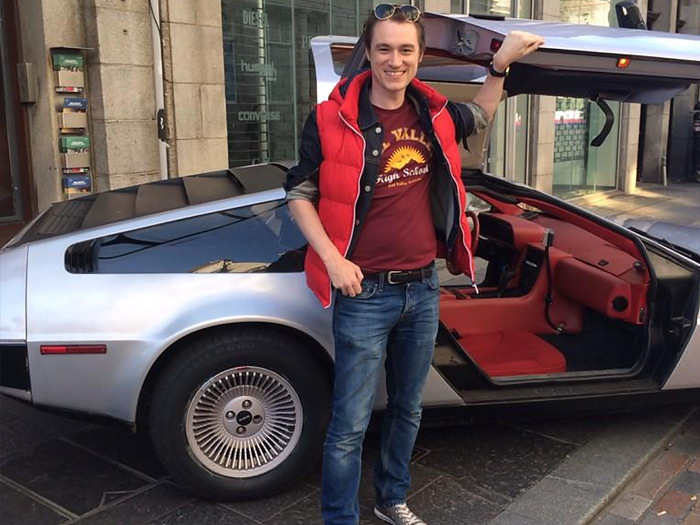 The Best Picture of the Month winner for November 2014 is Dallas King with this ace homage to Back to the Future. Dallas wins 3 Last Exit to Nowhere T-shirts of his choice. If you’d like to enter this month’s Best Picture of the Month Competition for the chance to win too, then email your image to: info@lastexittonowhere.com. As always, all entries must contain a reference to Last Exit to Nowhere in some way. Jalmari Helander’s Rare Exports: A Christmas Tale is a seasonal favourite of ours here at Last Exit to Nowhere. 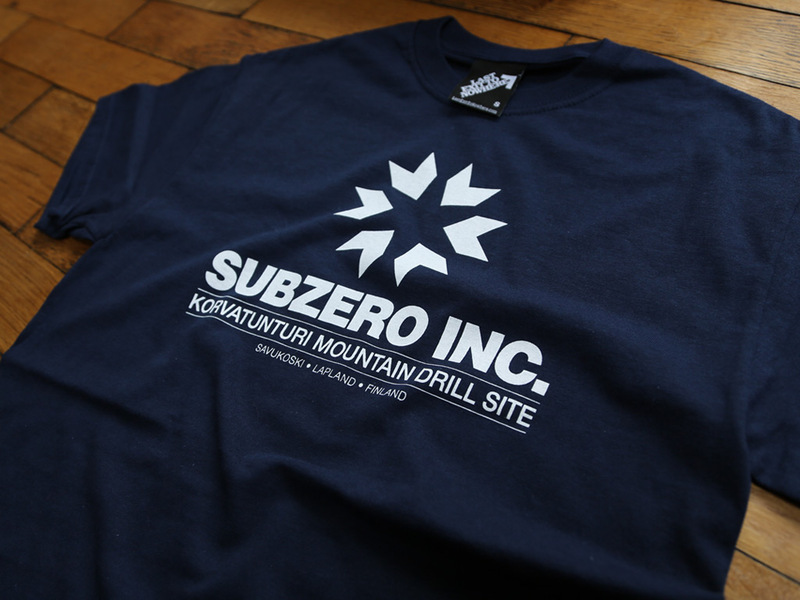 This month we pay homage to it with this Subzero Inc. T-shirt. A single colour design, hand screen printed on a regular fit 100% cotton navy T-shirt. 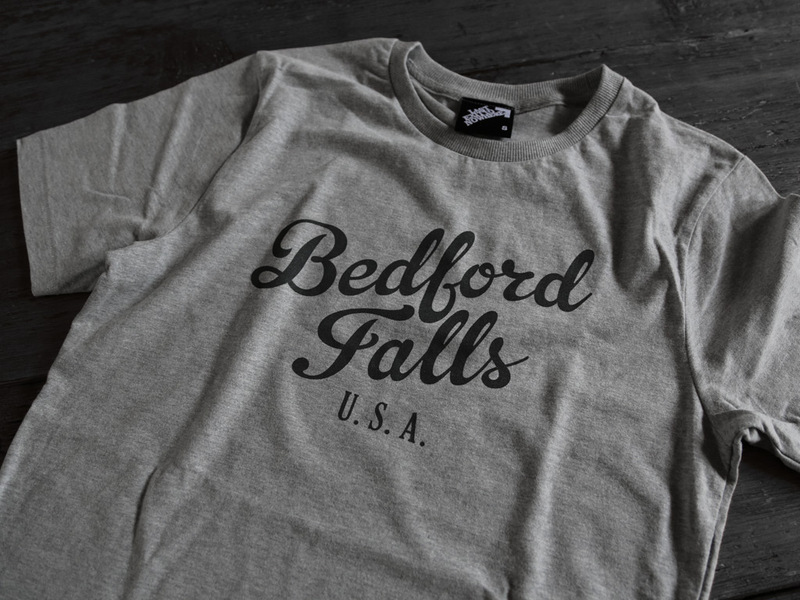 A single colour design, hand screen printed on a regular fit, 100% cotton dark heather t-shirt. 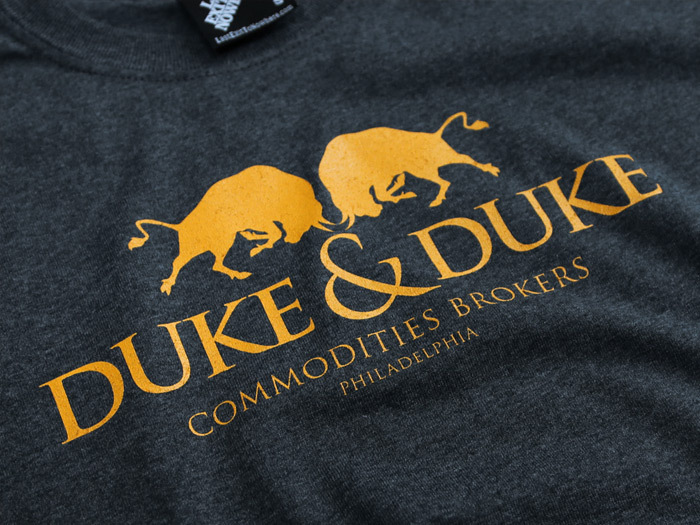 Inspired by the Duke brothers as seen in the 1983 film, Trading Places. 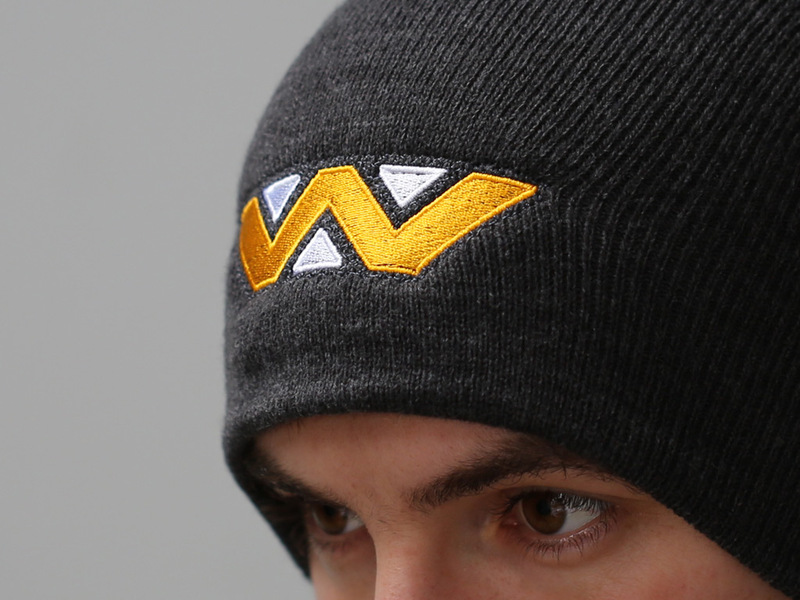 Also available in fitted options. 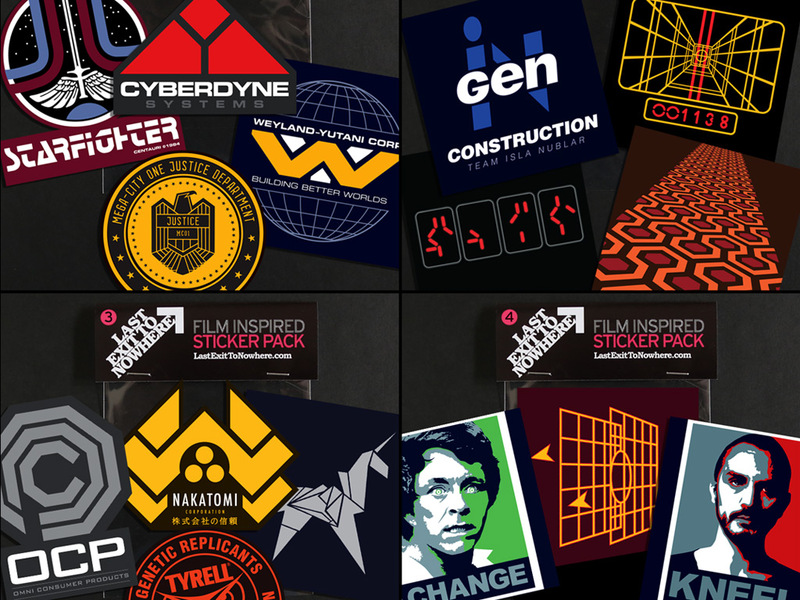 We’ve introduced these new film inspired sticker packs to the range, based on some popular Last Exit to Nowhere designs. Collect all 4 and complete the set.